With June upon us and summer getting into full swing, you're probably eagerly anticipating your trip to Pawleys Island. What's that? You haven't planned your summer vacation to Pawleys yet? Well, with as busy as our lives can get we can't blame you, but that's exactly why you need to make time for a relaxing getaway to our lowcountry slice of paradise. You deserve a break from those everyday stresses and with weeks and weeks of sunny skies on the horizon now is the perfect time to escape to Pawleys Island! On top of this, while on your getaway you can experience one of the Grand Strand's premier nightly summer events at nearby Brookgreen Gardens. Brookgreen is one the area's most beloved attractions and is regarded as the finest outdoor sculpture collection in the United States. The curators of Brookgreen Gardens take great pride in the special events hosted by the park and for years their Nights of a Thousand Candles Christmas celebration has dazzled guests. This year, they bring their magic to warm summer evenings during the Brookgreen Summer Lights Festival! Spectators can plan on being dazzled from Wednesday through Saturday nightly through June, July and the first three weeks of August. Each night between 7 PM and 10 PM the park will be transformed into a remarkable display featuring the breathtaking displays of Chinese lanterns that will bathe the park and sculpture gardens in a warm, vibrant glow. In addition to the traditional Chinese hanging lanterns, a variety of larger-than-life lantern sculptures will delight guests. Many of the works take inspiration from native animals while others mimic the trees and flowers that are so abundant around Brookgreen Gardens. Guests of all ages can also enjoy live music and activities like Chinese paper cutting and horoscopes. Local food vendors will also be available for guests to grab a tasty snack while perusing this illuminated spectacle. 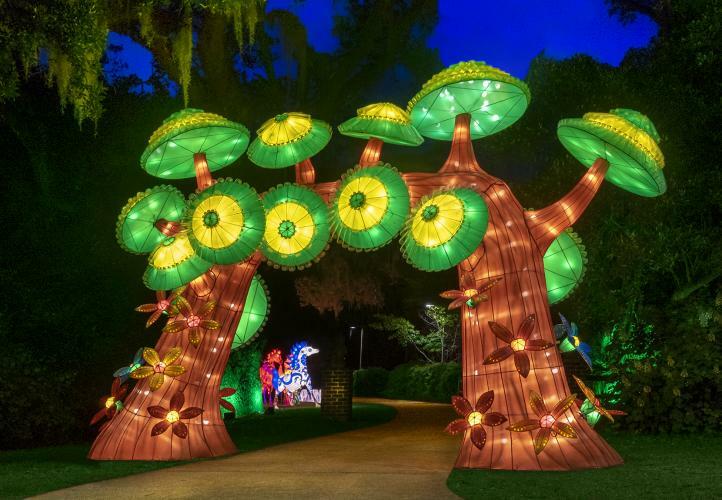 The Brookgreen Gardens Summer Lights Festival looks to be a true can't miss event during your trip to Pawleys Island. Oh, by the way, did we mention that now's the perfect time to make plans for your Pawleys Island vacation? Treat yourself to an amazing getaway at our partner properties like Litchfield Beach and Golf Resort, Pawleys Plantation Resort and True Blue Resort. 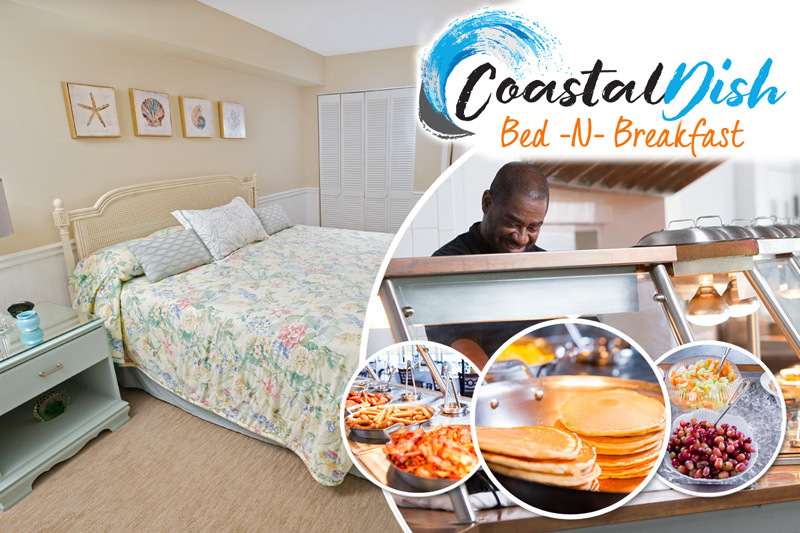 No matter what type of accommodations you're seeking, from cozy one-bedroom golf course suites to deluxe oceanfront Pawleys Island beach houses, the Litchfield Company can help you book an amazing getaway at an unbeatable price!